With nearly twenty years of sales and marketing experience, Susan is an organized, efficient, energetic advocate that you want on your side of the real estate deal. Having personally relocated her family five times, she understands how critical it is to work with someone who can capably guide you through the process of selecting the perfect new home for your family. "The purchase of a new home is often one of the biggest and most emotional decisions of my clients' lives," says Susan. "It gives me a lot of satisfaction to help them remove the natural emotion and stresses that come with such a big decision and help them realize their dreams." Susan is a detailed, friendly listener who is dedicated to help you get the best out of each real estate decision you make. 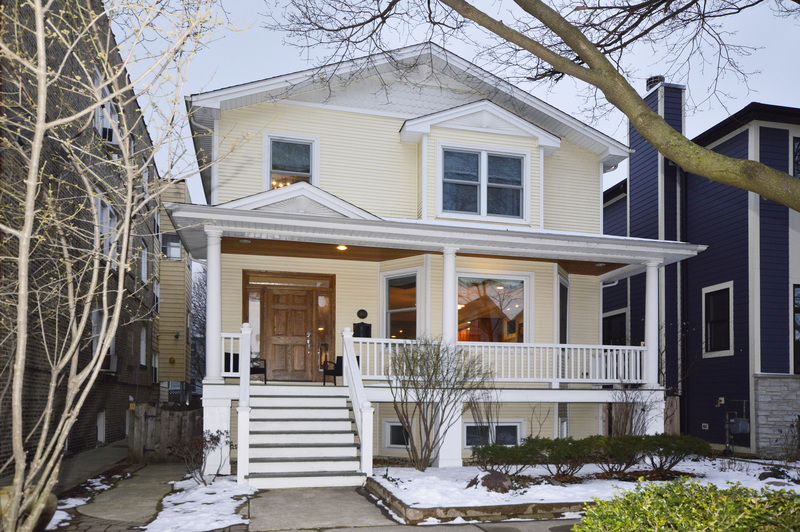 Susan currently resides in the Roscoe Village neighborhood, with her husband and two children. She volunteers her time serving on the AYSO Region 418 Board of Directors, managing enrollment for one of the largest regional soccer organizations in the country. She regularly supports each of the Chicago Public Schools her children attend and can often be found along the lakefront paths biking, running or rollerblading. An avid traveler, Susan is thrilled to call Chicago her home.